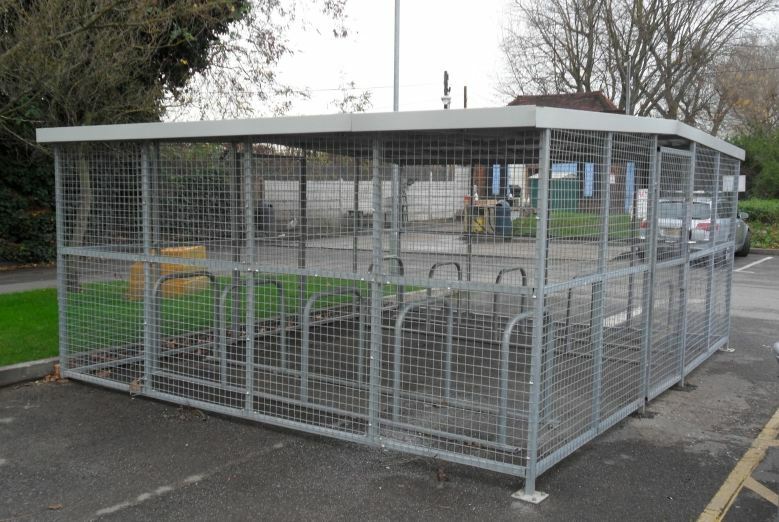 This bike shelter can help contribute towards gaining ENE8 Cycle storage credits when used in the appropriate situation, under the Code for Sustainable Homes. Mild steel shelter with boltdown fixing. Shelter available in a galvanised or polyester powder coated RAL code colour finish. Meshed side panels for added security. Comes with cycle parking, galvanised toastracks. Includes assembly bolts, expanding foundation bolts for concrete plinth and arrangement drawing for assembly. Complies with secure storage as required by the Code for Sustainable Homes. Cycle Shelter comes with adjustable overground fixing feet.